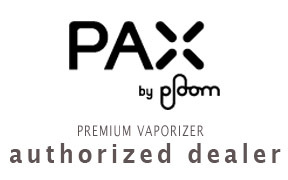 One of our favorite Vaporizers is thePAX by Ploom. It features adjustable heat selection and a warm-up time of about one minute. It is our best new potable vaporizer and has a 10 year limited warranty through the manufacturer. 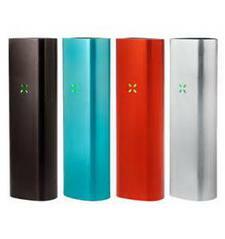 Get internet pricing & Take your new Pax home today !